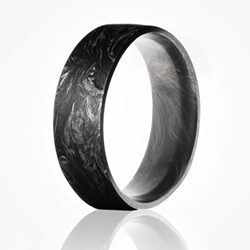 Carbon 6 launches new Element collection of sleek minimalist men’s rings. 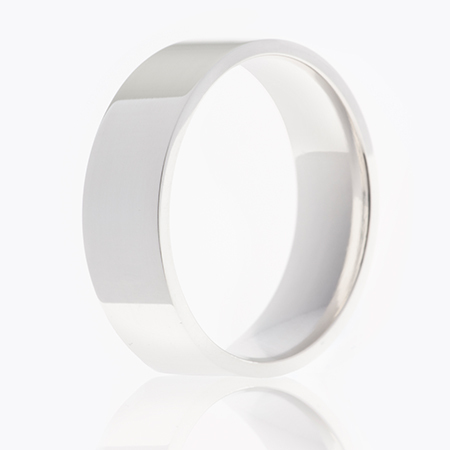 Men today are looking for something new, something more sleek than the ring their father or grandfather would have worn, but that is still something they can wear every day. Our Element line nods to the classic men’s band, but with clean, sophisticated lines. Less is more. The modern approach favors the bold and the meaningful, both of which are at the core of Carbon 6 rings. Made from high-performance materials, the company has built a legacy with rings that symbolize strength with modern updates on classic designs. Now, the company has released a new line of sleek, understated designs, handcrafted for exceptional comfort—the perfect gift for Father’s Day. Featuring the company’s signature comfort fit, Element celebrates the refinement in simplicity. 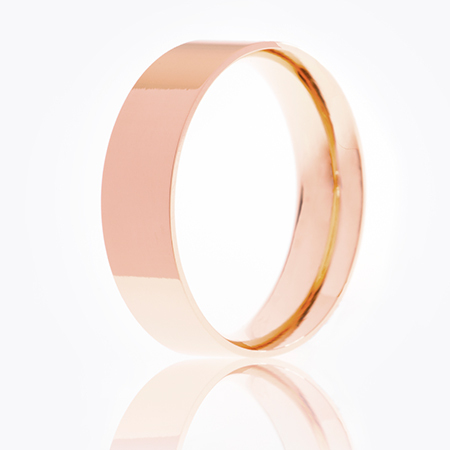 The straight, wide band is available in four polished and durable materials: forged carbon fiber, 18K rose gold, silver, and zirconium. The sleek profile wears well from business to evening, elevating dad’s t-shirt and jeans, or setting the standard at the board room. 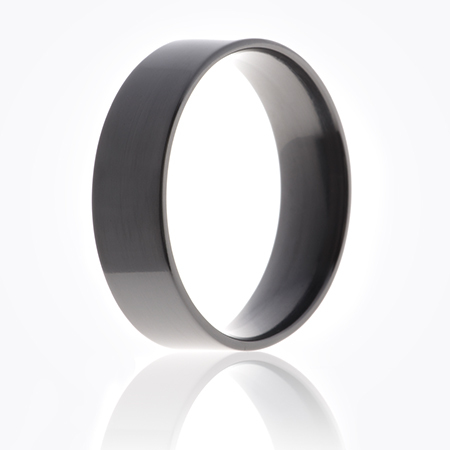 For further information on Carbon 6 ring collections and sizing, visit the website http://www.carbon6rings.com. Follow Carbon 6 on their Facebook, Instagram, and Youtube. For inquiries regarding this release, contact Olga Gonzalez, Pietra PR, at 212-913-9761 or at info@pietrapr.com. The ultimate in high performance men’s accessories, Carbon 6 is internationally recognized for designing rings that exceed the boundaries of comfort, safety, and resistance. Because carbon fiber material does not bridge electricity the way metal does, it will not conduct potentially harmful electricity, providing the ultimate protection when working with machinery. The brand has become a symbol for endurance and, like love, the combined entity is strong and flexible, made to stand the test of time. Better than the sum of its parts, Carbon 6 seeks to physically embody the love it represents.